Lanxiong Sports, formerly a Wechat-based media account which started at the end of 2013, is officially founded in the summer of 2015. With a Beijing HQ and a Shanghai office, Lanxiong Sports is the first sports business content provider in China. Meanwhile Lanxiong Sports has become the first multi-service platform of the Chinese sports industry and committed to connect top resources efficiently in the sports industry. By December 2018, Lanxiong Sports has published over 20,000 original reports via its own website and various content distributing platforms and has gained 6 billion overall pageviews. Total pageviews on Wechat has surpassed 100 million. In 2017 and 2018, lanxiongsports.com has gained a total views of more than 10 million hits each year. 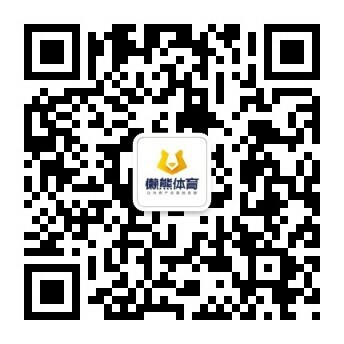 And on Weibo, Lanxiong Sports has a fan base of over 1.3 million, with its MCN reaching more than 10 million followers. Moreover, Lanxiong Sports has gathered more than 200 thousand sports industry executives and elites in China via its media platforms. These practitioners that include more than 10,000 entrepreneurs and 2,000 investors, are the core users of Lanxiong Sports. Lanxiong Sports started from new media, but commercial revenue is never considered as business model since the beginning and this was admired by many investors. Lanxiong completed its ¥2 million (about 300 thousand dollars) angel investment from investor UT-Ventures on June 2015. In March 2016, Lanxiong's ¥12 million (1.9 million dollars) series Pre-A financing round was led by Chinese Media Capital, with co-investor Unity VC. 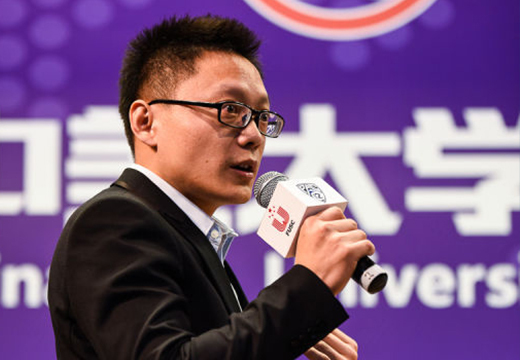 Six months from then, Lanxiong crossed the finish line of its series A funding round worthy of 6.5 million dollars, led by CMC again, and co-invested by Allin Capital, Entertainment Works and Prestige Angel. In January 2017, Tencent took a strategic stake in Lanxiong Sports. Three new sectors including Events and Marketing, Finance service and Think Tank emerged from media platform. With these four sectors, Lanxiong Sports connects talents, capital and companies, provides the opportunities to share intelligence insights, exchanges resource and closes deals, which becomes Lanxiong Sports' business model. 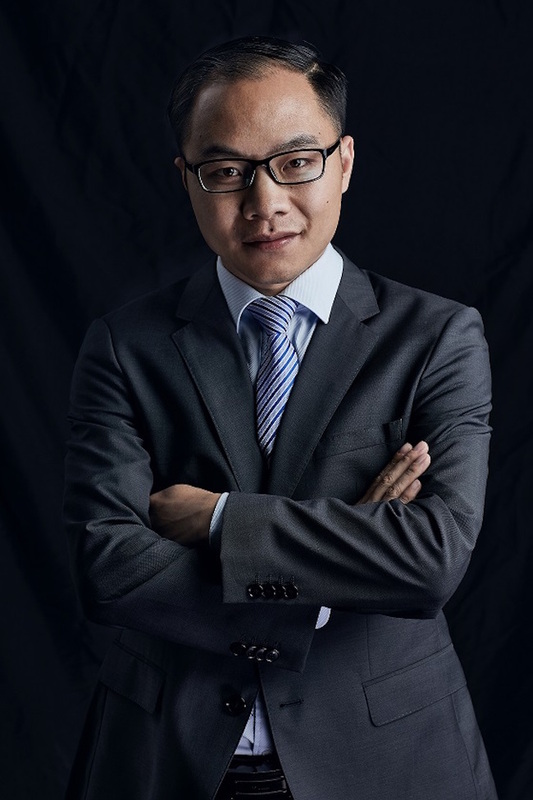 Han Mu, founder & CEO of Lanxiong Sports, former business journalist. 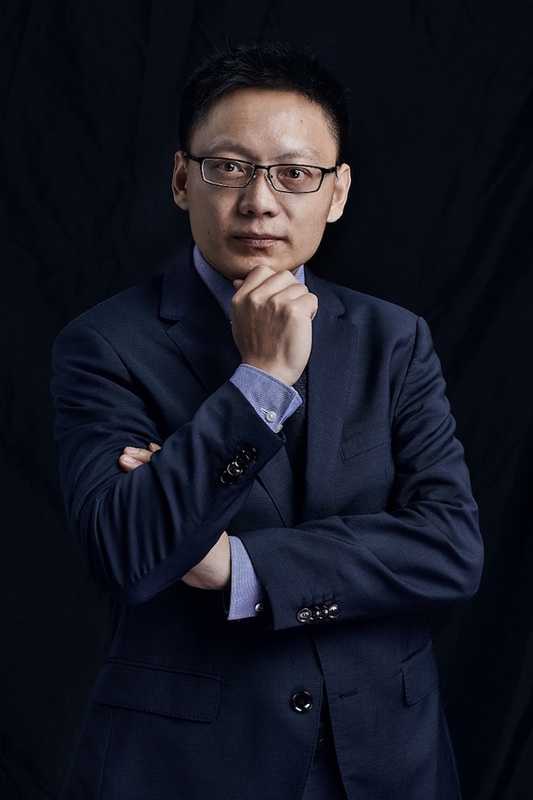 He published several novels and was head of Sports Business channel at Jiemian Media. 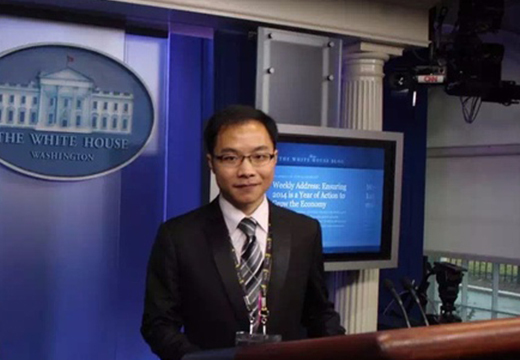 Li Shuangfu, co-founder of Lanxiong Sports, former NBA Reporter, the first Chinese NBA reporter visited the White House as a beat writer. He published two Chinese books David Stern Biography and NBA And Business.